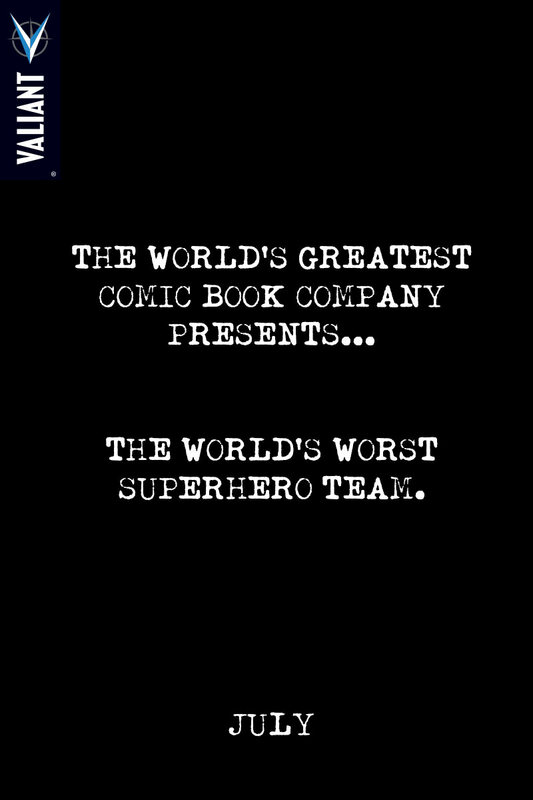 So…Marvel Presents Justice League of America? YA BURNT. Even Arnold knows it.